We are a family-oriented Jewish congregation in Bryan/College Station. We want to build a community based on inclusiveness, where everyone is welcome, regardless of age, marital status, sexual orientation, a Jew by birth or by choice. 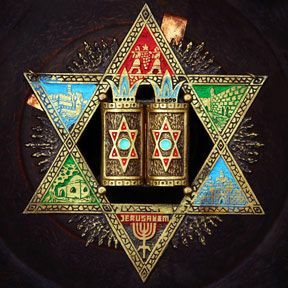 Congregation Beth Shalom is a community bound by a shared desire to strengthen our family, community and world using wisdom and insights from Jewish tradition. 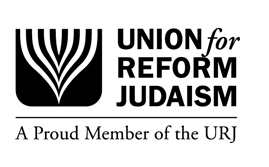 Our beliefs are diverse, our backgrounds, varied, but we join together in the belief that Judaism provides us with a language through which we can gain insight into our duties and place within our world. As a family-oriented Jewish congregation in Brazos Valley, Congregation Beth Shalom is a welcoming Reform Temple that offers a multi-generational home for Jews and interfaith families in the cities of Bryan and College Station as well as the surrounding Brazos County. Use the Contact Page for sending us email.